We all know how hard it is to find a job in a competitive market. Whether you’re a seasoned professional or a millennial fresh out of university, the job search struggle is real! 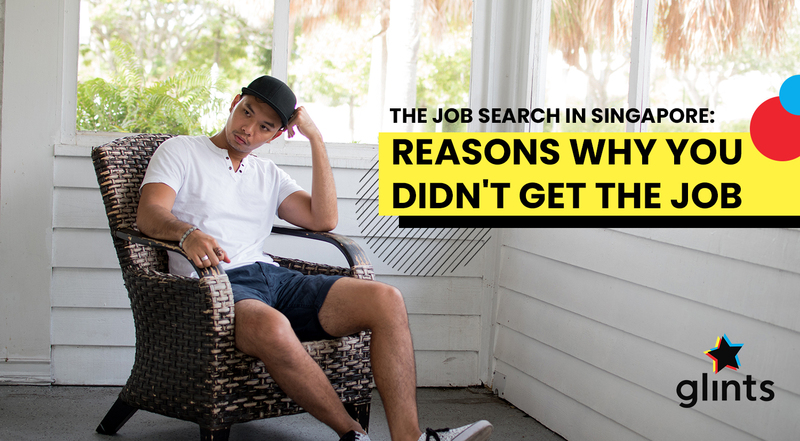 However, did you know there are several ways to getting ahead of the competition when trying to find a job in Singapore?? Call them life hacks if you want – they’re essential and crucial to getting that next job, especially if you’re in a tight spot. From tweaking your CV to getting into cold emails, we have you covered. Here are five little-known hacks you can use to increase your chances in a tough job market, that is Singapore! It may not seem like the natural thing to do. Yet cold emailing will surely yield some favourable results, especially if you know how to frame your email and pitch for the job search. Reaching out instead of waiting for opportunities to find you is by far a much more proactive approach to building your career. Of course, this requires you to know exactly what skills you’re offering and what jobs you’re looking for. You could be a blogger or a writer but also be able to narrow it down to specialising in SEO optimisation or email marketing! Here are some templates for you to get started with. Keep track of who you’re emailing and make sure your pitches are concise, polite, and not 100% about you – it’s also about your potential employers, after all! It’s not so much being kiasu as it is casting a wide net – and you really need that net! 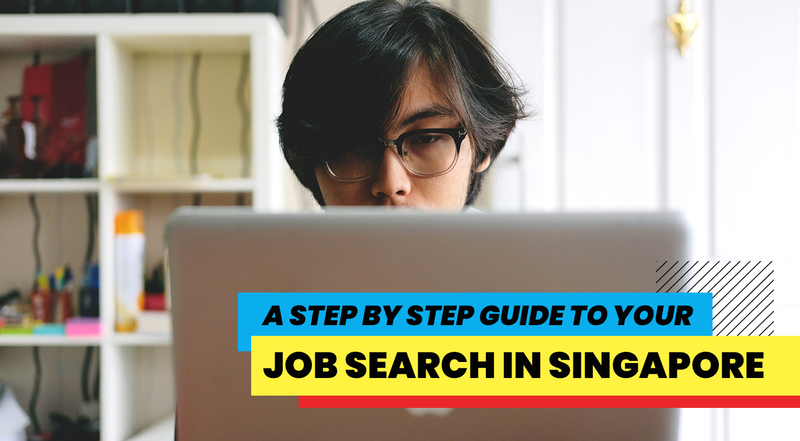 Add this to your list of hacks for finding a job in Singapore and get cracking. 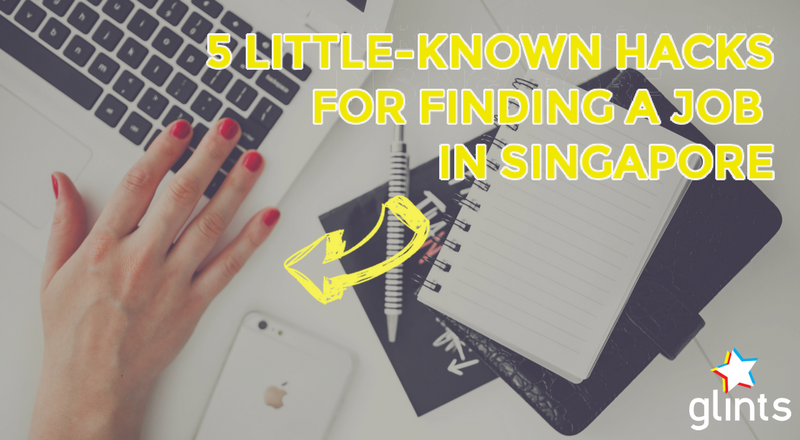 This might sound like a hassle, but it’s one of the more worthwhile hacks for finding a job in Singapore. 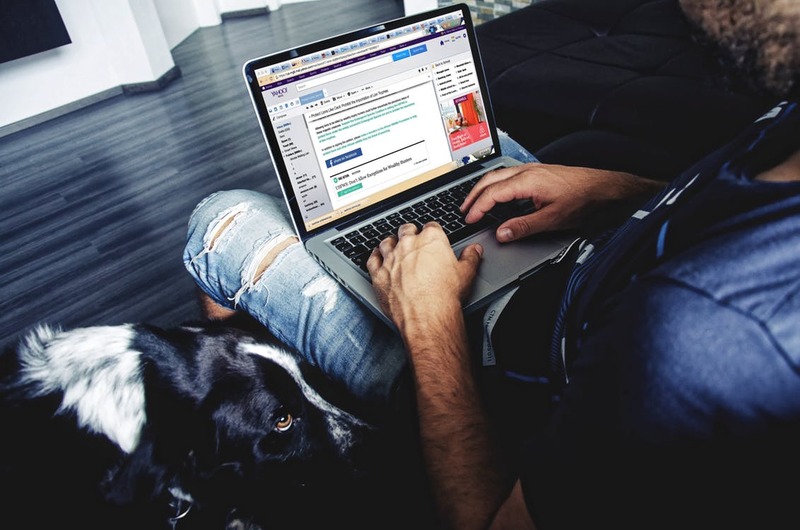 You might not like clutter to pile up in your email inbox but subscribing to job boards and portals can really save you the trouble and time spent scouring through page after page on JobStreet. 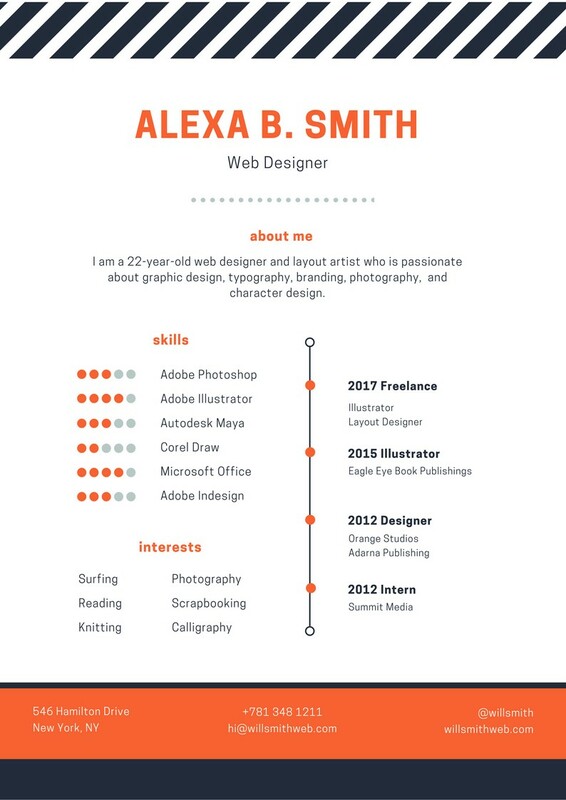 These email updates can also be tweaked to show you jobs best suited to your skillset. JobStreet, for example, has the job alert system LiNa that regularly sends you email updates with new job postings weekly! You don’t really want to get meaningless job updates in the engineering sector if you’re in healthcare, do you? Getting email updates first means being able to send in the first few applications these employers seek! You know how the Singaporean spirit is often tied to our innate ability to queue long hours for something we really want? Doing the same for your job search won’t hurt either! That’s not to say that your applications should be half-hearted – in fact, you should put as much effort and thought into it as if these jobs are the ONLY jobs you’ll ever want. Recruiters and employers will surely appreciate your sincerity and a well-thought out application, inclusive of a kickass cover letter. It’s best to be genuine and show these people that you’re serious about your job search. In line with being sincere, you should also offer up a CV that doesn’t take too much of their time. Eliminate past job experiences that don’t fall in line with your industry or skillset – a computer programmer won’t need to tell employers he used to serve coffee during his polytechnic years, will he? You might think that piling up work experience makes you look effective and capable, but what people really want to see is RELEVANCE in your CV. It helps in getting back positive responses during your job search, and employers will be able to get a better feel of your professional work quicker. Reaching out to a network of professionals on a platform like LinkedIn can also tip the job search scales in your favour! 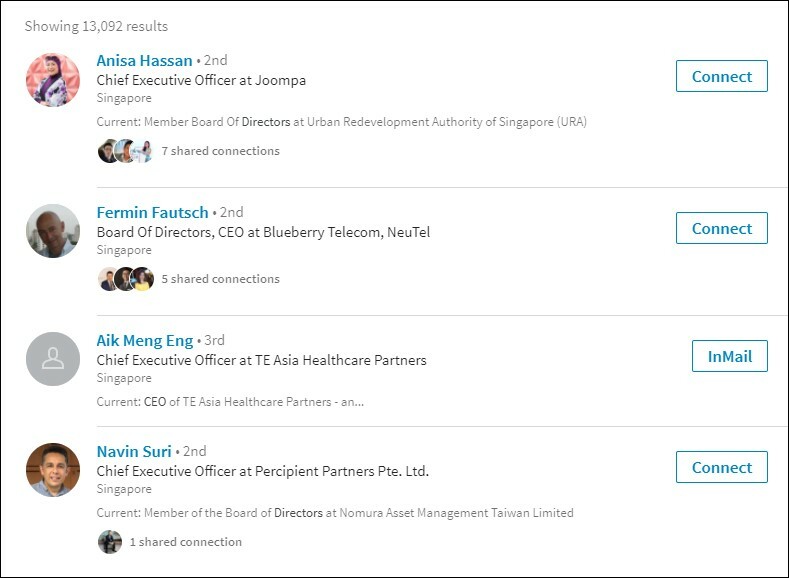 It’s not too different from cold emailing, but you must keep in mind that the people you’re reaching out to in this instance have to be people you already know and not random executives off LinkedIn’s search result page. That’s where it’s not at all like cold emailing to find a job in Singapore. You’re reaching out to what may be casual acquaintances you’ve met over the course of your career, or people you’ve met at networking events or seminars in the past. Here’s a quick rundown on connection degrees on LinkedIn, if you’re hoping to get in touch with people who aren’t 1st degree contacts. You can do this over several platforms: LinkedIn, Twitter, or even Facebook groups relevant to your professional career. Who said there were no such things as hacks to find a job in Singapore? Once you get a lead or the contact details of the person you should be sending your application to, get your CV ready and be sure to mention the person who referred you. This will not only help you, but also help the person you contacted in the first place. It’s all about courtesy and remembering to help one another out! 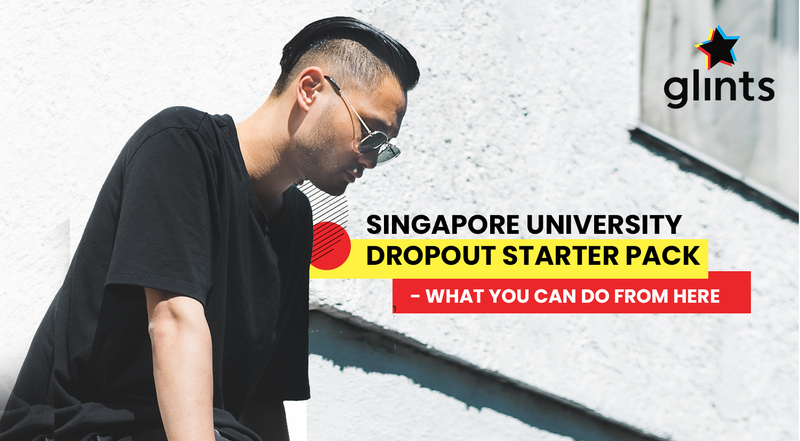 With these hacks to find a job in Singapore, you’ll be employed in no time. Despite it still being the early part of 2018, it doesn’t mean every company out there is dying to recruit you. And even if they are, companies nowadays are looking for things to set applicants apart from one another. Being proactive, sincere, and hardworking can get you to the front of the line and turn your year around within the blink of an eye!